Hurry up before Discovery Channel wants it removed from youtube due to Copyright claims. One would set me back US$455.... Scherbak shipmodels in the America's. There is also one of the Crystal Harmony as well. Congratulations to Crystal on their new achievement.... the list of awards and prices is getting extensive! Actually quite amazing if it happens. Perhaps I should share my bLOG entry from today? I'm also very amazed and extatic on the things happening in Crystal cruises. They are truly committed in the brand after being sold from NYK. New mega ships (100K tons), airplanes, yachts, checking out the old SS United States, and now, a mega yacht for expedition travels. Crystal is a pretty amazing company. They are definately the best - and perhaps the ONLY - company I have truly been very proud at being a part of, despite it's now almost 10,5 years since I last signed off from them. I think it's the crystal family thing that still sits with me. 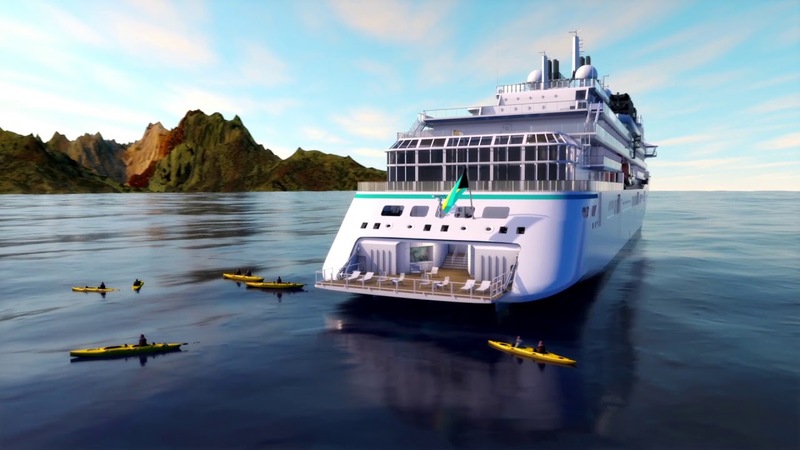 Crystal Serenity's Northwest Passage forthcoming cruise is in the news in the UK due to criticism of the government funded RRS Ernest Shackleton having been chartered as accompanying support vessel for the cruise ship. Last edited by Seagull; June 18th, 2016, 17:45. Interesting, realised we are going to be in Seward the day the voyage departs. I want to be a Captain on that one! Just need Crystal to pay for my pilot-school! Not sure we have shared this story in the past, but just in case we didn't... here it is again. 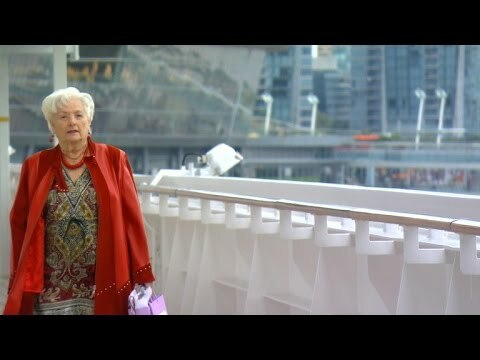 Personally, I've never met this Lady during my years with Crystal Cruises. I guess the biggest mistake I have ever done in my career, was retiring from Crystal Cruises. I think this has been shared at least once before, but such a good production deserves to be shared again. 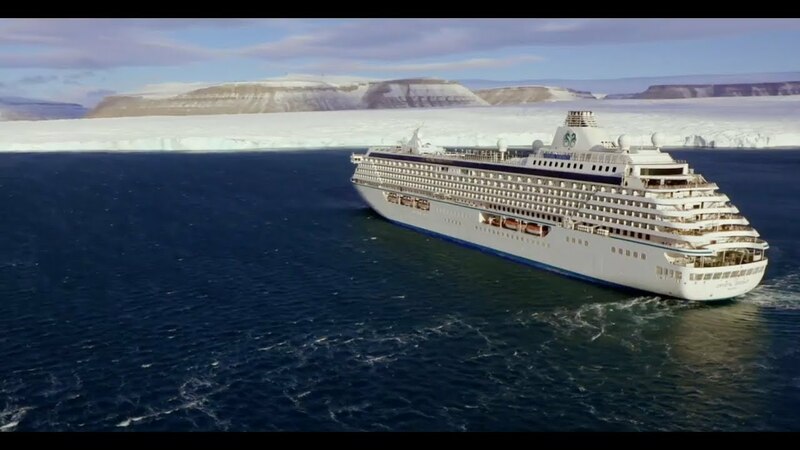 This is the video from Crystal Serenity's Northwest Passage Cruise a while back (in 2017). The way it is put together, makes me suspect this having been put together by the on board TV-station / AV-crew. It's similar in format to all the travel videos they made for the guests during each cruise. Next to not being able to afford such an amazing voyage, at least we can sit back in our own living rooms and take part in the journey through this brilliant video. To be honest, I really miss working with Crystal Cruises: it was a really great employer, experience and way to travel the world in style - and get paid for it as well!